In my last blog I spoke about how external sharing with SharePoint Online via Office 365 is a little convoluted for external users. 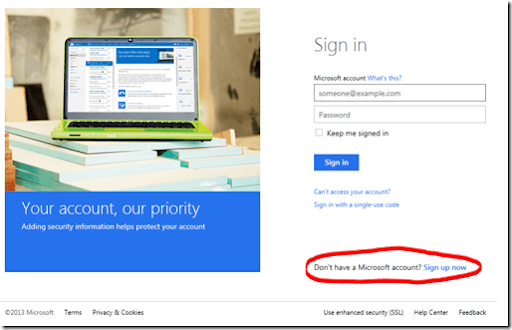 In there I mentioned that my recommended method of creating a login for an external user for SharePoint Online was by creating a Windows Live ID tied to the users current email address BEFORE they attempt to access the shared document. 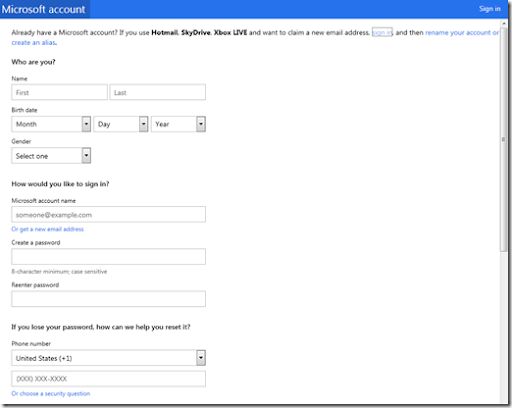 Therefore, in this post I’ll run through the process of actually creating a Windows Live ID for you. In the lower right of the screen select the Sign up now hyperlink. Enter all the request information on the page. 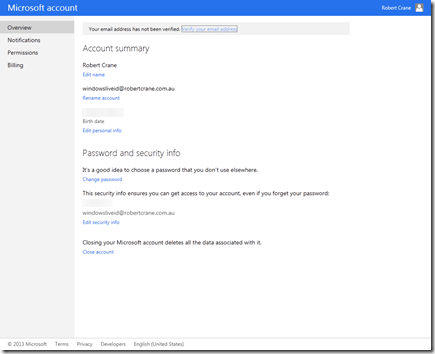 At the option to enter the Microsoft account name enter the existing email address. When complete press the Accept button at the bottom of the page. You should then see a summary screen displayed with the information just entered. 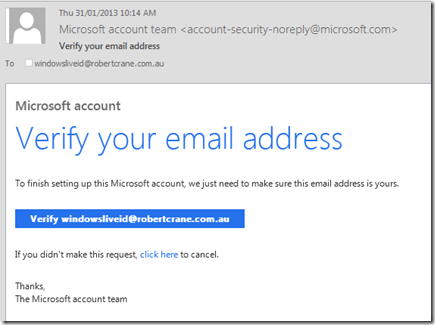 In a matter of moments the email address you used for the Microsoft account should receive an email asking you to verify the account. To do this simply click on the Verify link in the email. 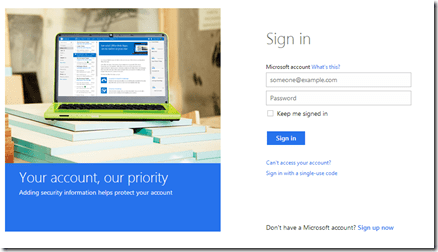 Doing so will take you back to http://login.live where you will need to login with the Microsoft account (your email address) and the password you selected. After doing so you should receive a confirmation that the account has been verified. Now the account has been verified it can be used with all sorts of Microsoft services but most importantly it can now be used to login as an external user to sharing requests for SharePoint Online. Best of all since the account is now the same as your email address you only really need to remember the password (and for that I suggest Lastpass).